Mother's Day is coming up soon! 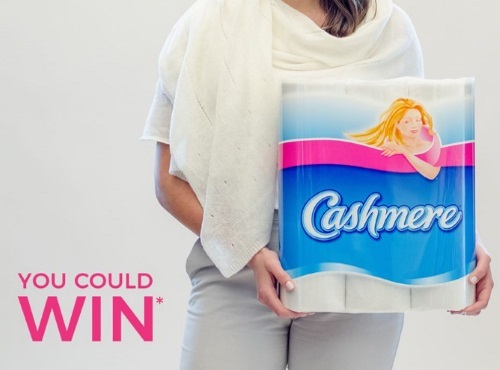 Enter to win a luxurious cashmere wrap from Cashmere! Because nothing feels like giving mom something special. And Nothing feels like Cashmere. To enter the contest write a comment on the linked post below telling them why your mom deserves a treat this Mother's Day!